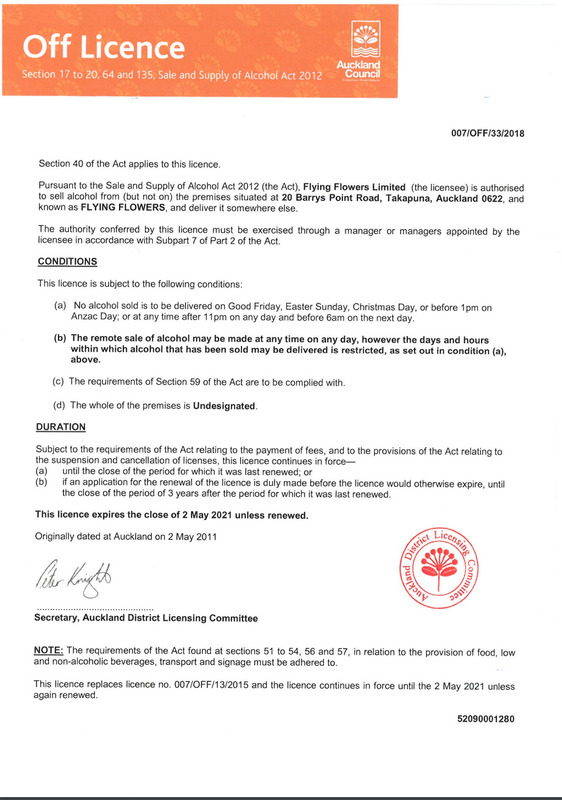 Free Same Day Delivery in Auckland, NZ! 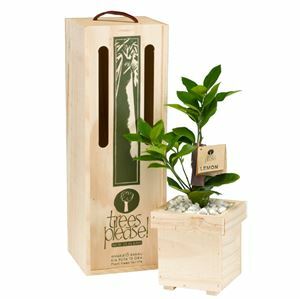 Truly the gift that keeps on giving, lemon trees produce blossoms that emit a beautiful fragrance and fruit that has a multitude of uses. 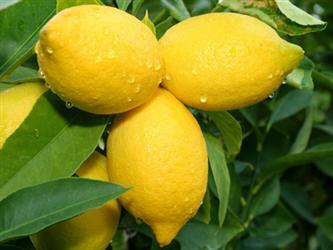 The lemon tree is a gorgeous tree to plant in any garden. 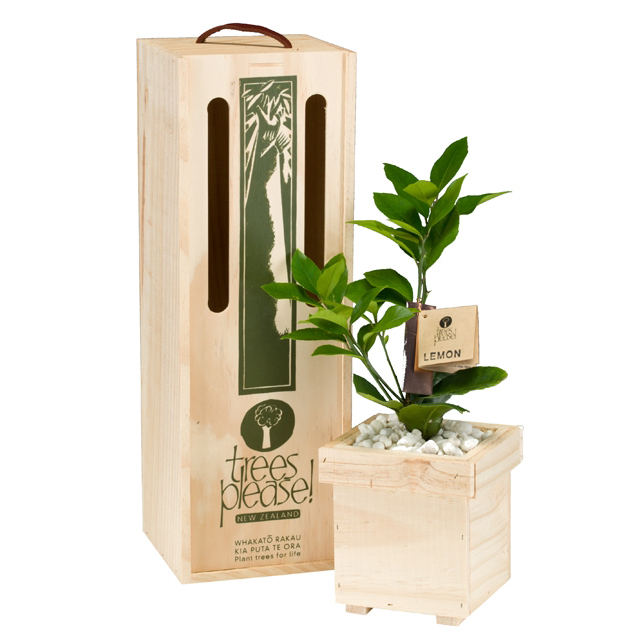 Presented in a purpose-designed wooden gift box made from sustainable untreated plantation pine. If you ever have cause for dissatisfaction with one of our products or service, simply notify us within 7 days of receipt and we will offer a replacement or a refund. Sorry! We have to ask because we sell alcohol.